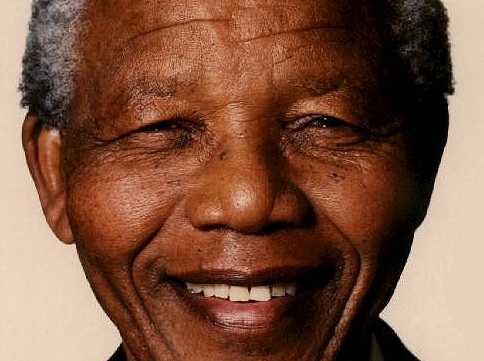 Today marks former South African President Nelson Mandela’s 94th birthday. It’s a date many are observing around the world. Mandela spent 27 years in political imprisonment under the apartheid regime before his release in 1990. He was later the first democratically elected president of South Africa and served from 1994 to 1999. He received the 1993 Nobel Peace Prize. The Christian Science Monitor has a thoughtful piece out today on Mandela’s political work and the South African public’s view of his legacy. Some express disappointment at the continued rate of poverty for the country’s black population and the lack of economic power. Chime in! What do you think of Nelson Mandela’s legacy and the modern South African state?